CANBERRA - The pieces of the jigsaw are falling into place on the Korean Peninsula. But the overall picture — a denuclearized North Korea, a nuclear-weapon-free zone for all of Northeast Asia and a U.S. withdrawal from East Asia — remains fuzzy. 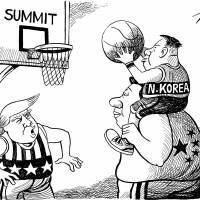 Meanwhile the escalating China-U.S. trade war and the toughening diplomatic action against Russia for its alleged role in poisoning Sergei Skripal will decrease their willingness to play by U.S. rules in efforts to resolve the Korean issue. North Korea is the nuclear problem from hell. 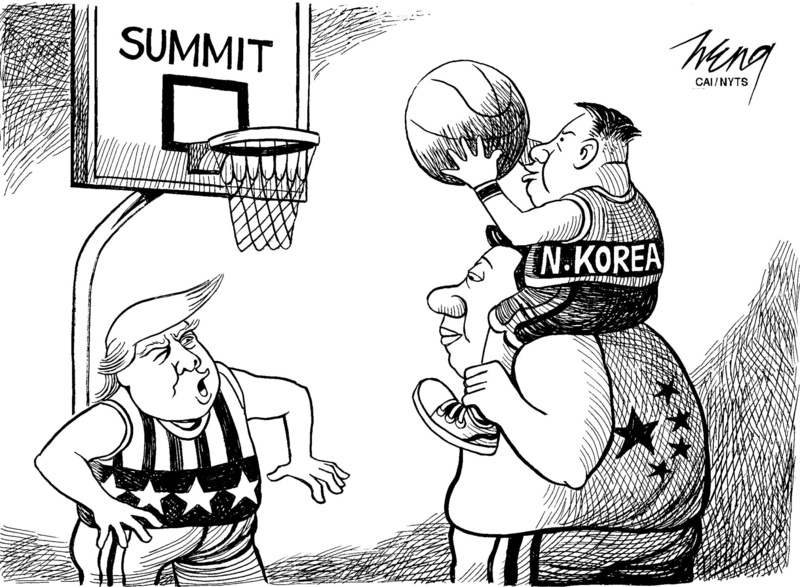 Neither South Korea nor the U.S. can control the narrative, while definitions of success and failure are highly relative. A deliberate nuclear attack is unlikely by either side, but the risk of war from miscommunication, misperception and miscalculation is real. A good starting point for an internal conversation in Washington and with South Korea and Japan would be, first: Are we willing to live with a nuclearized North for some years if it freezes its nuclear and missile program at current levels (that is, a comprehensive and verified cap on numbers and quality); and second, can we consider a peace treaty to formally end the Korean War, diplomatic relations with the North, and economic and security assistance, while holding firm on the U.S. alliance with Japan and South Korea that includes the nuclear umbrella? Kim can afford a cap because he has achieved a credible level of a weaponized nuclear capability, while the world acknowledges the reality of a nuclearized but containable North Korea and halts further advances.